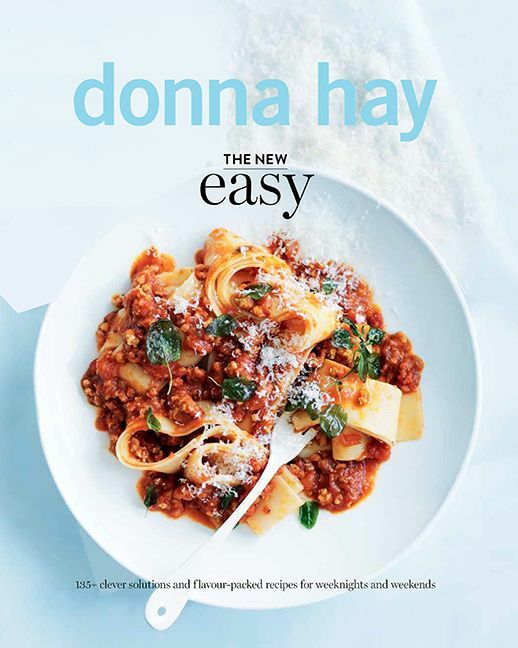 The New Easy is Donna Hay's answer to her own quest to make cooking faster, simpler and tastier than ever. It offers clever solutions to that common dilemma—what do you put on the table during the week that's effortless and delicious, and what can you serve on the weekend that's a little more special? This book has all the answers, full of versatile, flavour-packed recipes that are truly easy. 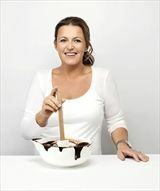 With quick and easy tricks, tips and recipes for super easy, super delicious meals, Donna Hay is all about making life easier. The New Easy is all about making cooking fast, fun, easy and enjoyable, and is the perfect companion for every busy cook.